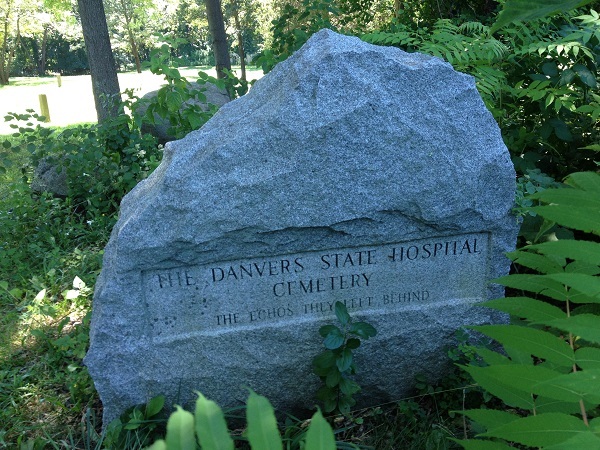 Located at the Danvers State Hospital is a cemetery containing the graves of patients who died at the hospital. The people buried there are believed to be patients who didn’t have any relatives to claim their body. 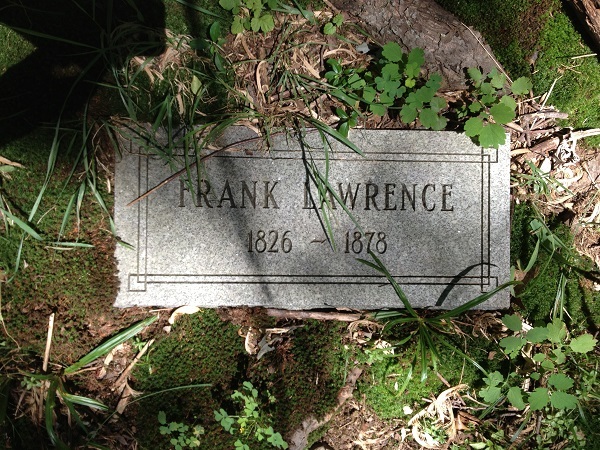 The oldest graves are five graves from 1878, when the hospital first opened. Six more were buried there the following year and the burials continue as the hospital’s population grew. 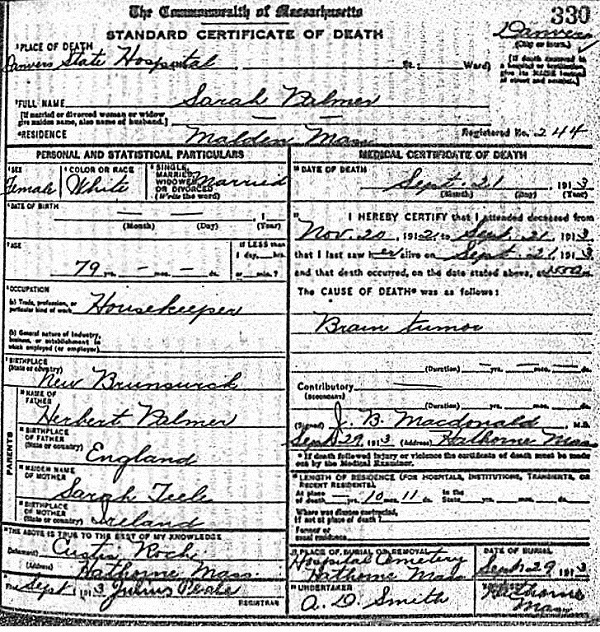 After the Middleton Colony, an addition built for long term female patients, was established in 1903, a second cemetery was established at the facility in Middleton. There are approximately 770 graves between the two cemeteries, with the main cemetery at the hospital being the larger of the two. 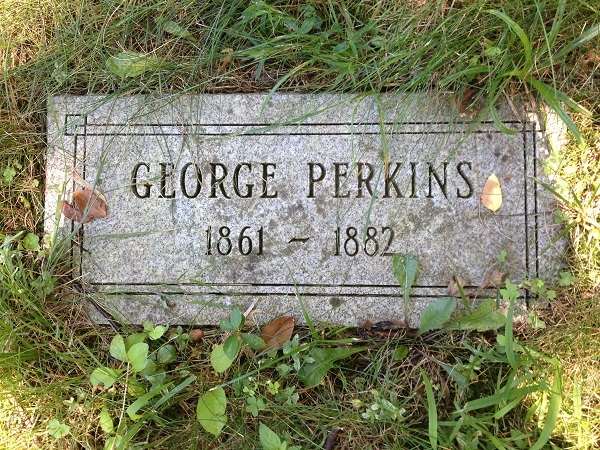 The second cemetery is located in Middleton, about a mile and a half down the road from the hospital, in a field across from the Department of Youth Services regional service center on Gregory Street. The cemeteries had been abandoned and all but forgotten after the hospital closed down in 1992. 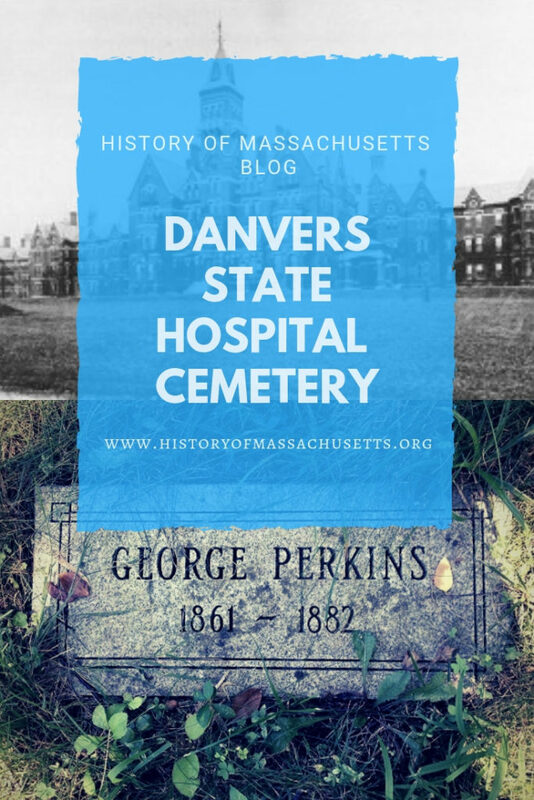 According to the Danvers State Memorial Committee website, in 1997, a woman named Pat Deegan was walking the grounds of the hospital searching for the abandoned cemetery when she stumbled upon a field of numbered markers covered with overgrowth. Deegan began interviewing former staff members to find out where the cemetery records were kept and discovered that the state had lost the records. Deegan did manage to find a former staff person who had a photocopy of a burial record with about 150 names on it. 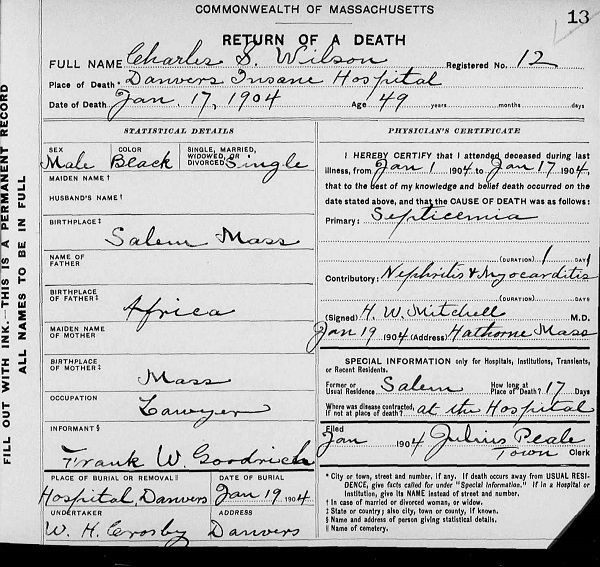 Yet, the burial record of those buried between 1878 and 1929 had been permanently lost. 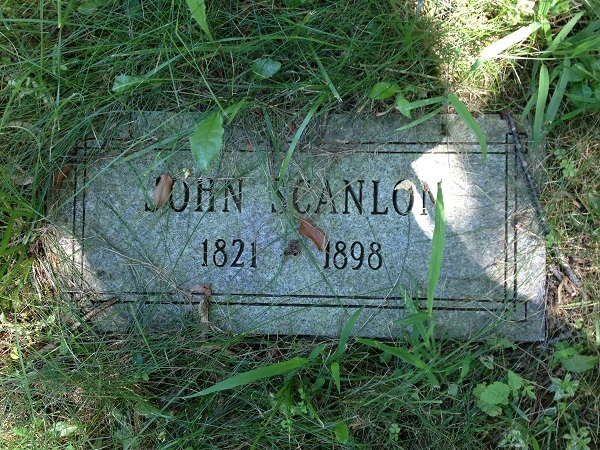 Around the same time, Deegan also found the second cemetery in Middleton which was overgrown with briars and was littered with large stones dumped there by local farmers. The group held its first rally at the cemetery in June of 1998, where ex-patients, author Marie Balter and Bill Capone, shared their stories about their time at the hospital. 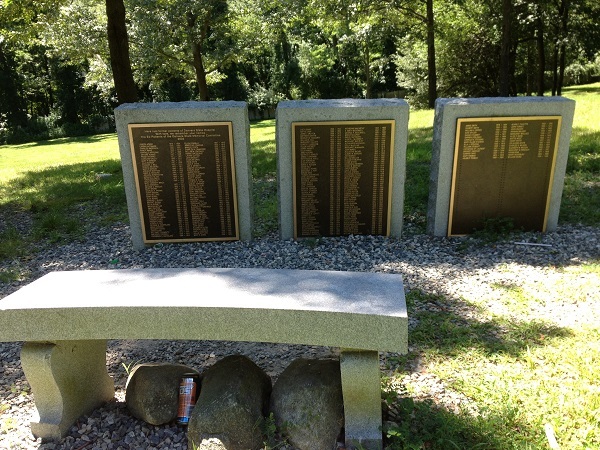 Throughout the summer and fall, the group cleared brush and rocks, gave interviews to the press to raise awareness of the project, searched death records at Danvers Town Hall and planned and designed renovations for the cemetery. Soon after, the Department of Mental Health offered the group $5,000 towards clearing the cemetery of overgrowth, which was clumsily done with a bulldozer, much to the group’s dismay. 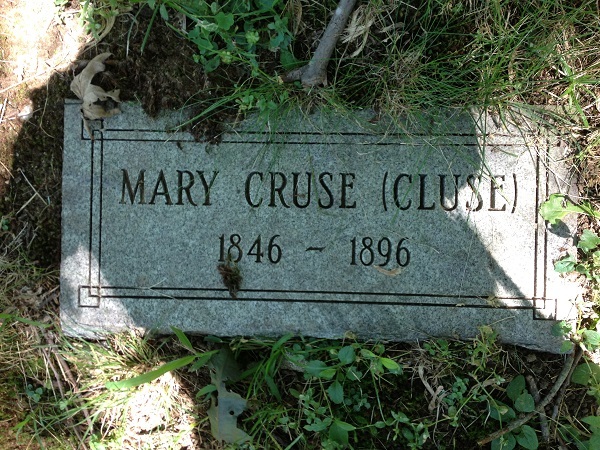 The group continued to plan, design and raise awareness for the cemetery and by the summer of 2000 had been awarded $44,000 by the state to clear and maintain the two cemeteries for a three year period. Fortunately, Sudders agreed and supported the plan to put the patient’s names on their graves. By 2002, the group succeeded in discovering the names of more than three-quarters of the patients buried in the two cemeteries, identified and located the majority of their graves in the main cemetery and erected three granite markers with bronze plaques as a “wall of remembrance” at the main cemetery. The wall of remembrance lists the names of the patients who are known to be buried in one of the two cemeteries but the exact grave they are buried in couldn’t be determined. The main cemetery has 677 graves, with 542 of those patients identified and 354 of their graves have been identified and located. 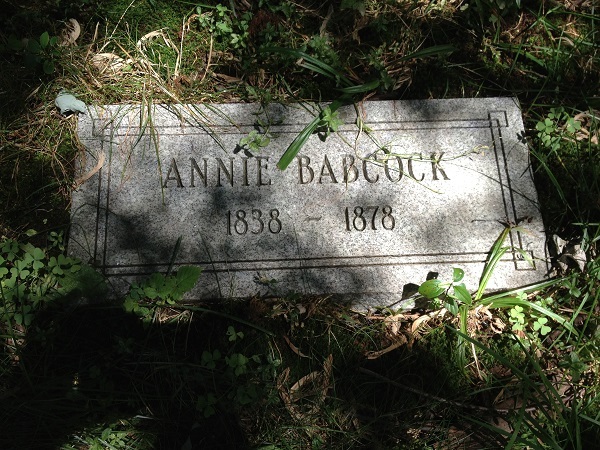 The smaller cemetery has 93 numbered grave markers, with 84 of those patients identified, but it could not be determined which graves they are buried in. 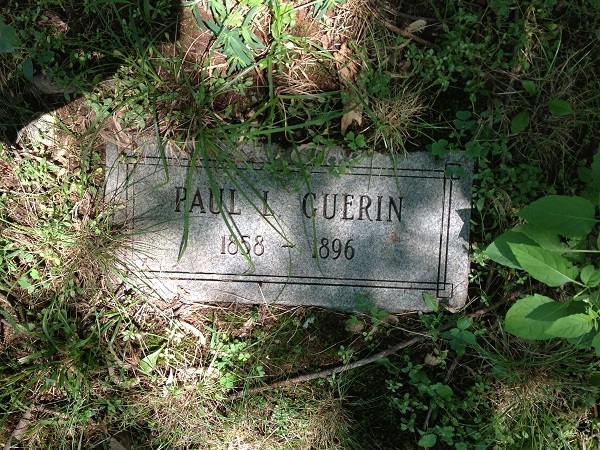 Contrary to some recent news reports about the property, there are no unmarked graves in the two cemeteries, only graves that are marked by numbers rather than names because it is not known exactly who is buried in that particular grave. The names of the remaining patients buried in the main cemetery are listed on their individual headstones. Address: 1101 Kirkbride Drive, Danvers, Mass. Facing the main building while on the sidewalk across the street, head right on the sidewalk and continue walking to where the apartments end and the condos begin. Follow the rock and gravel path down the hill until you reach the farm where you’ll see the entrance to the cemetery on the right. Address: Corner of Gregory Street and Middleton Road, Middleton, Mass. A path leads to the cemetery which is in the middle of the field and is surrounded by a fence in a cluster of trees.